Estimated based on initial lease payment of $5.42 plus 60 weekly lease payments, not including sales tax or any optional delivery, warranty, or liability damage waiver (LDW) fees. Unless you exercise your early purchase option, your total cost of ownership will be $325.20, not including tax or any optional delivery, warranty, or LDW fees. Work it! 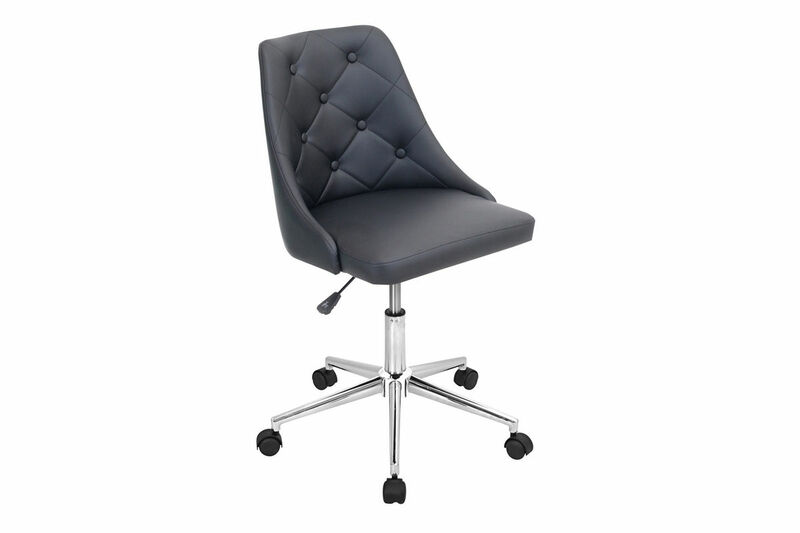 The LumiSource Marche Office Chair is the perfect update for any home office. Exuding style and elegance with a fully upholstered frame, chic button tufted backrest and smooth rolling casters. 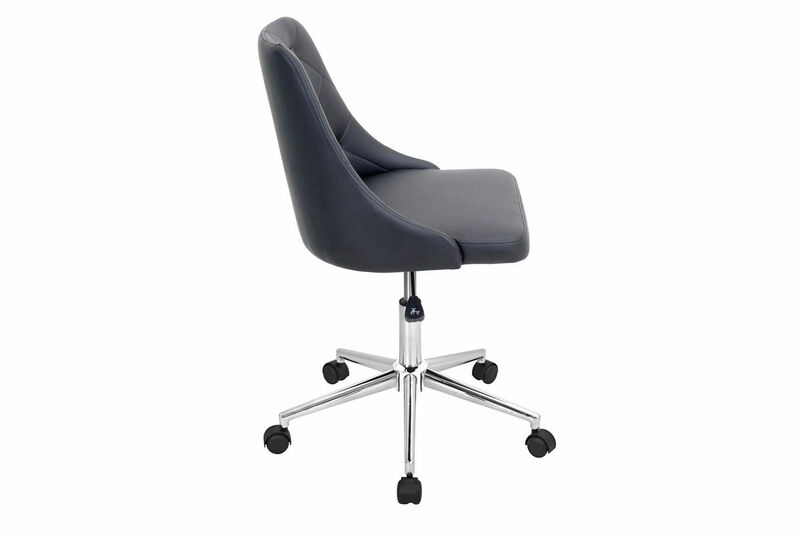 The Marche is available in White, Black and Grey and will adjust with ease to your desired height.